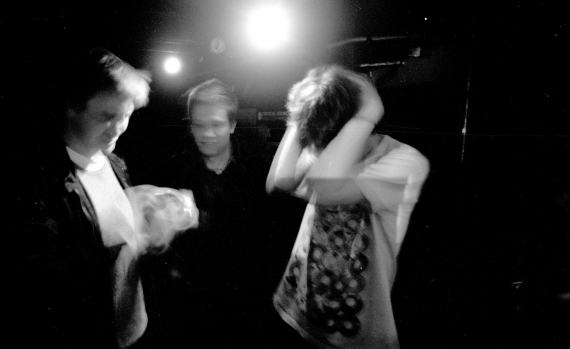 WAATERKANT » Page 7 of 17 — contemporary music, graphic design, and friendship. 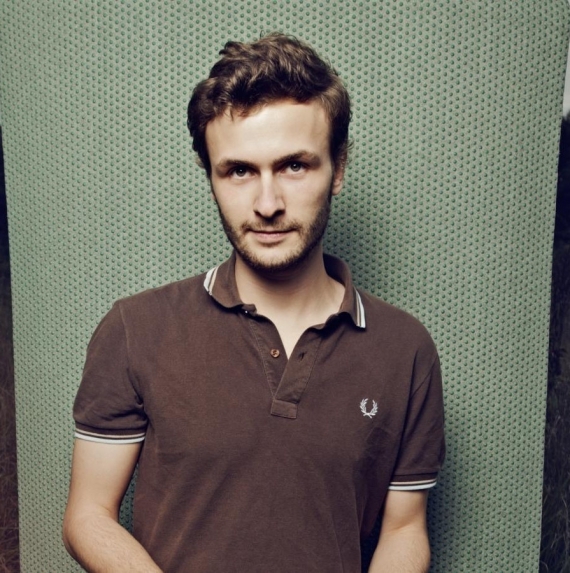 Now It’s Official: We Founded The Latest Albrecht Wassersleben Fan Club! 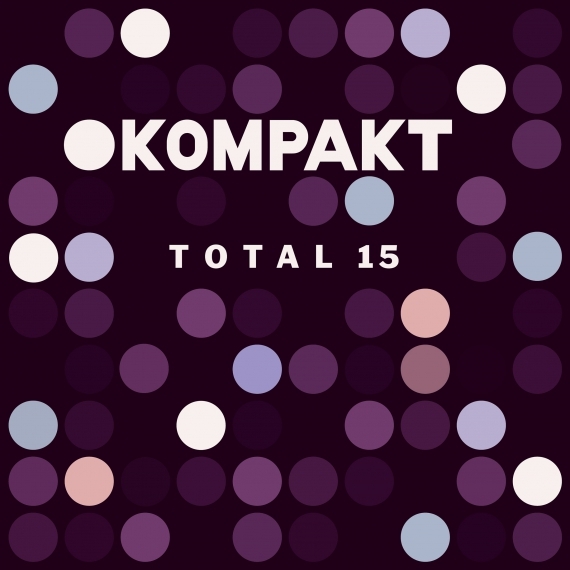 Kompakt Total 15 Has Arrived: A Bunch Of Wonderful Tracks Are Waiting For You! 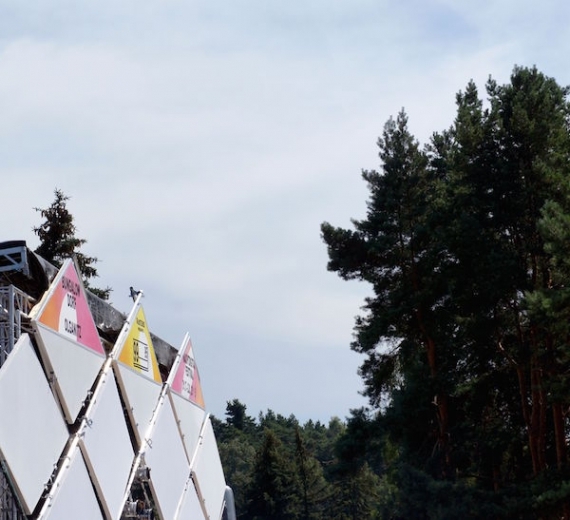 Stunning Work By The Atelier Deux-Mille At The Druck Festival Berlin. 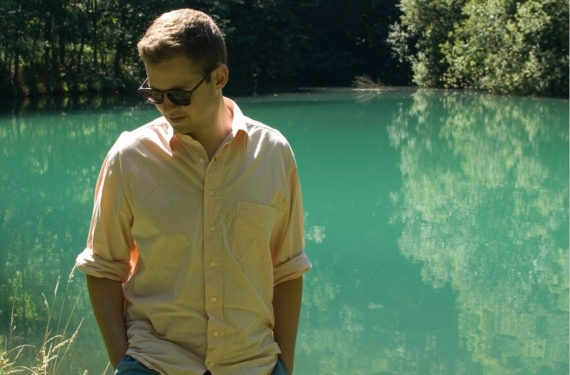 This Partice Bäumel Mix Is Like A Bicycle Ride At Night Through The Streets of Berlin. 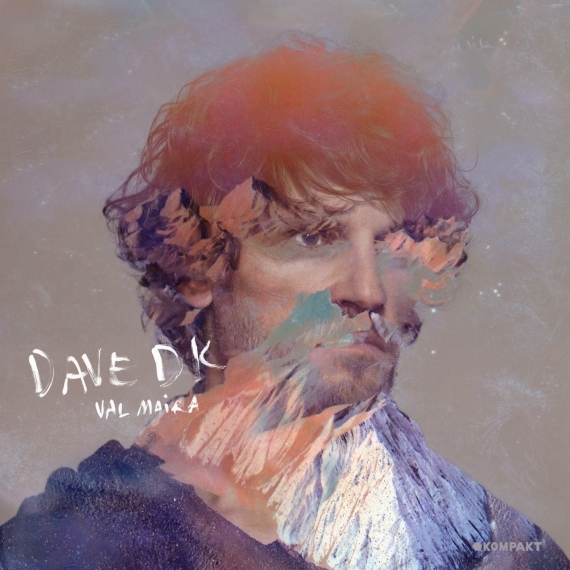 Dollkraut’s New Track Valium Sound Like A New Caribou & Four Tet Track. 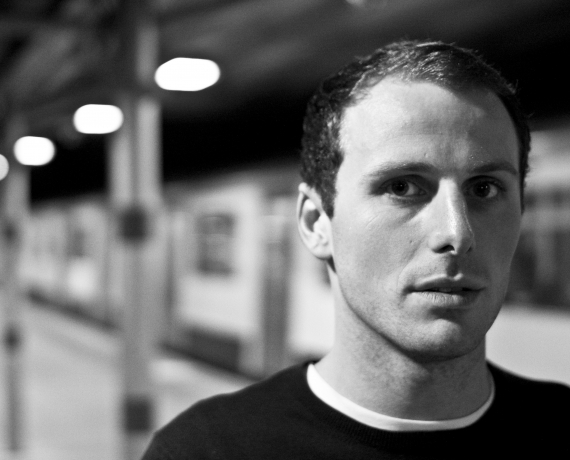 Every Friday In August Midland Will Play His Favorite Tunes On Rinse FM. 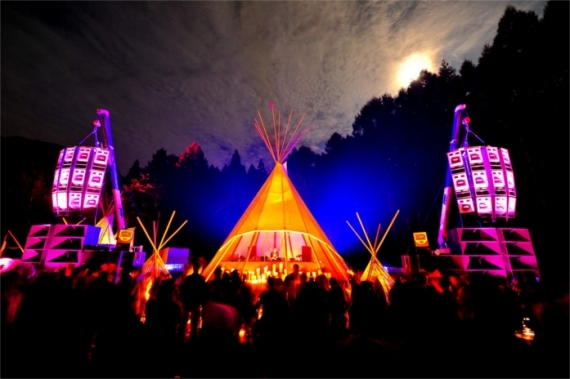 Innervisions’ Marcus Worgull Played A Very Emotional Sunrise Set At The Last Nation Of Godwanda. 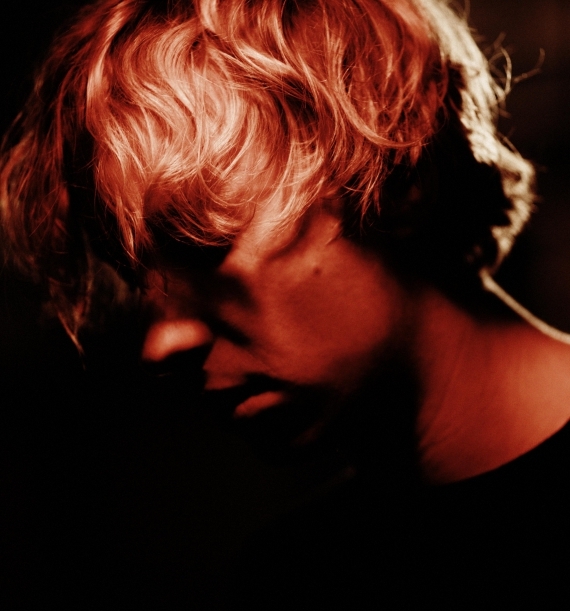 Fabric Youngster Daniel Avery Takes Us On A Memorable Trip (As Always). 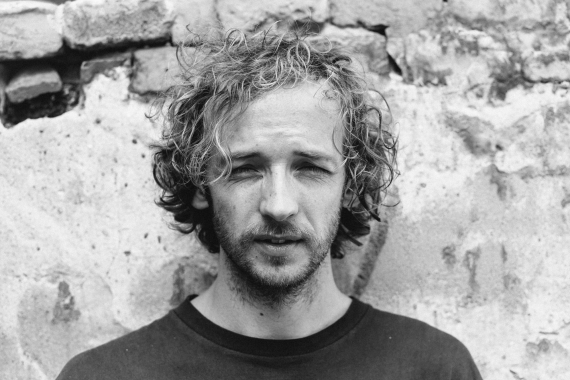 Mr Offenbach Roman Flügel With A Beautiful Flowing Podcast For Dekmantel. 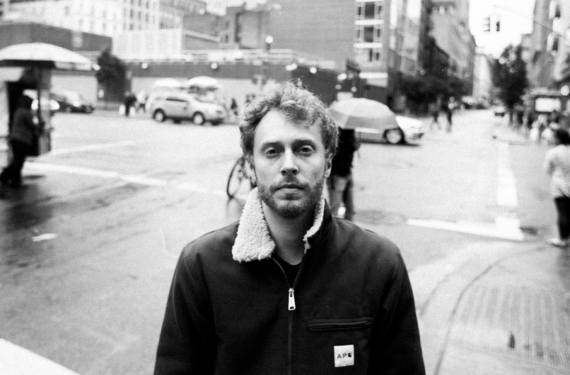 Rough And Definitely Inspiring Podcast By FaltyDL For The Blog Truants. 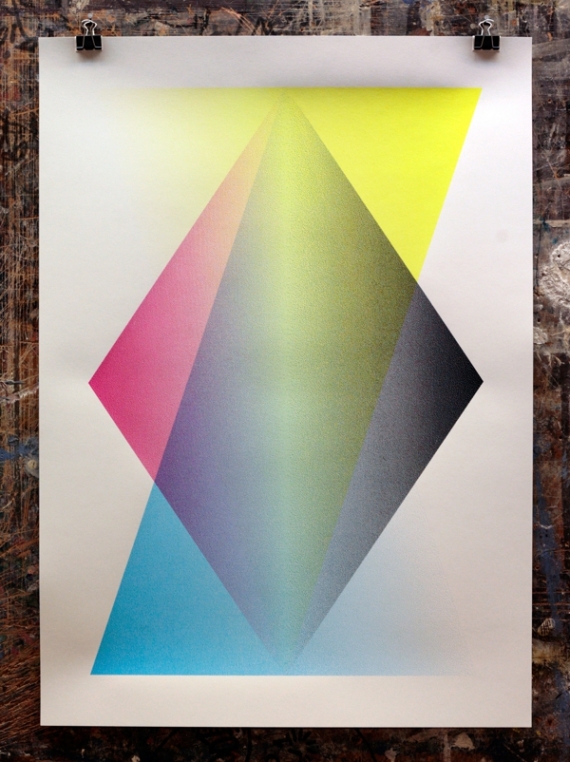 Poster Design Follows Function: Wonder Room Shows How! 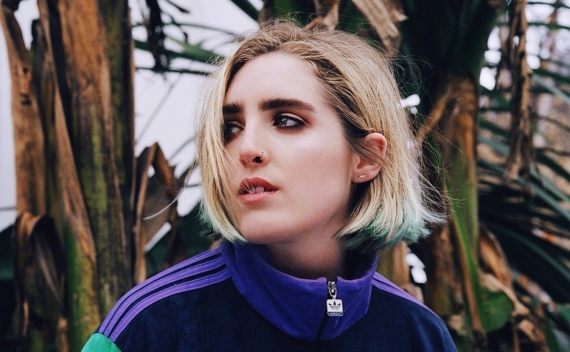 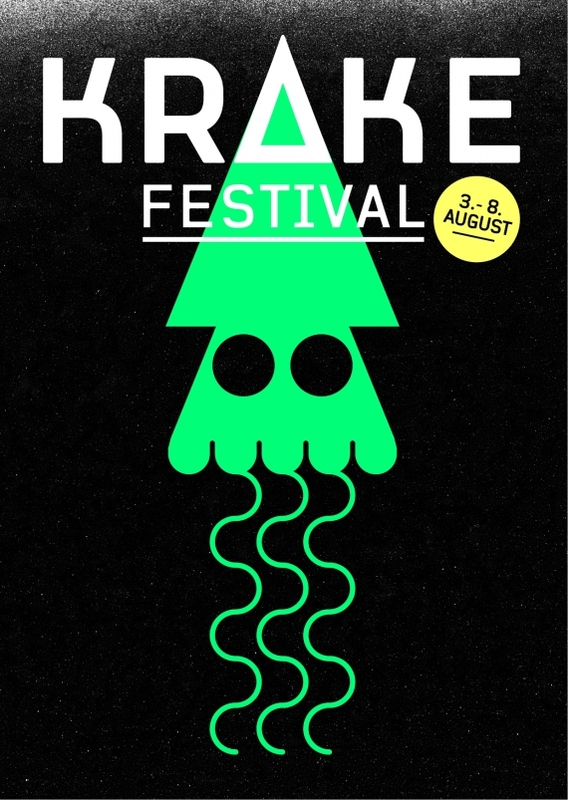 Alienata Is Smashing The Dancefloor With Her Krake Festival Podcast 2015 – Love It! 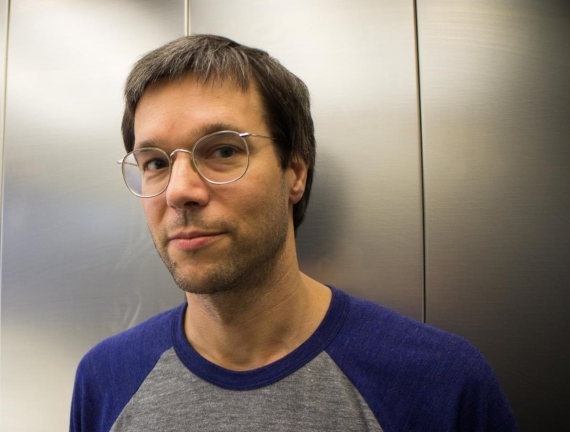 Benedikt Frey Recorded One Of These Special Podcasts That Did Not Occur Every Day. 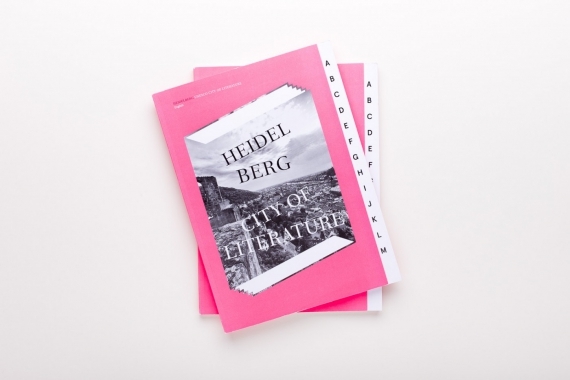 Unesco City Of Literature Heidelberg: Visual Concept By Gooder & Kontext Kommunikation – Superb Work! 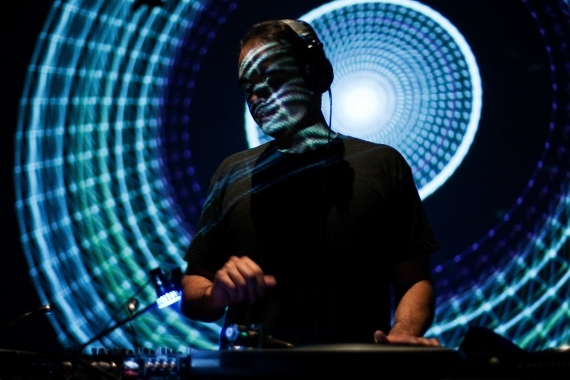 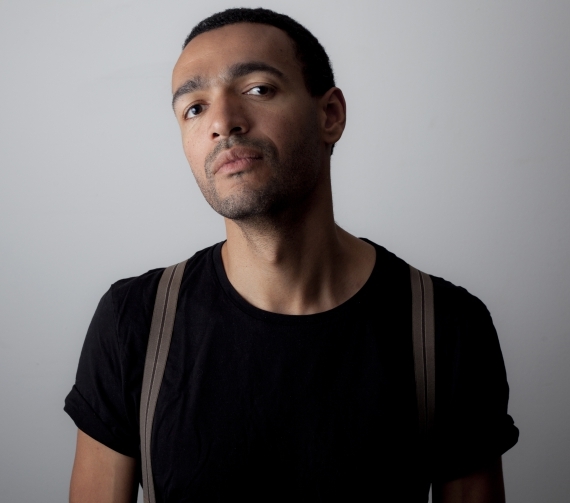 The Labyrinth Festival Shared Peter Van Hoessen’s Magnificient Live/DJ Set From 2014. 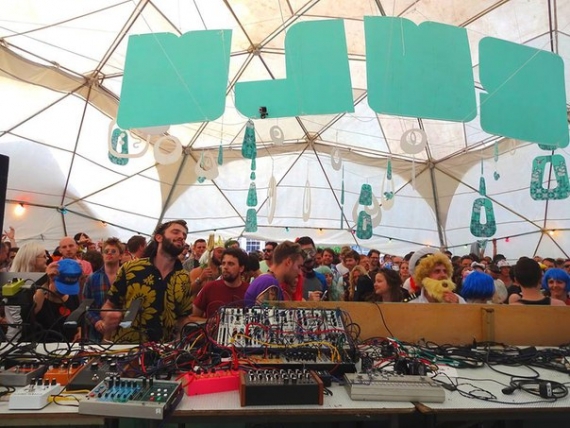 Magic Mountain High And Objekt Drove The Freerotation Festival Crowd Crazy! 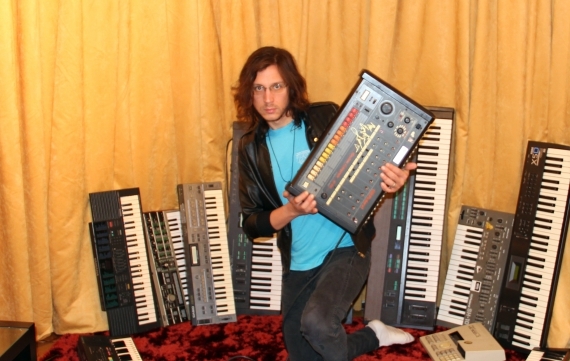 Stream The Obscure Legowelt Album “The Age Of Candy” From 2004 – You Will Love It. 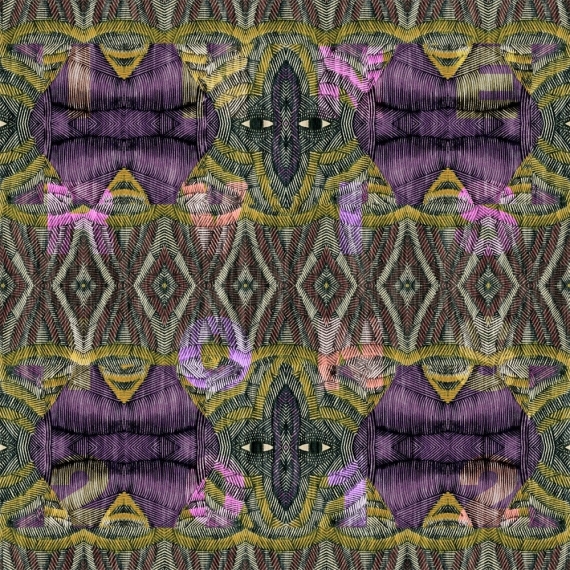 There Is She Again! 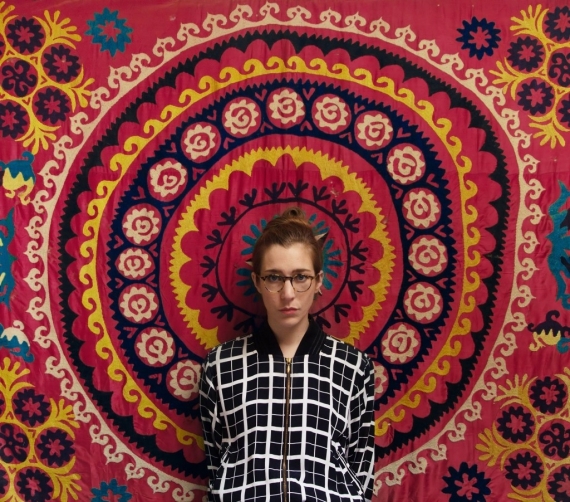 The Latest Lena Willikens Mix Was Recorded At The Infamous Robert Johnson Club – Stunning Performance! 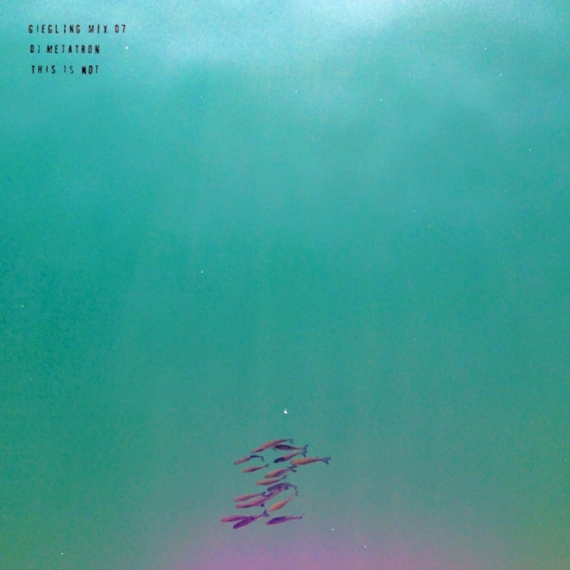 Wonderful Flowing Mix By Giegling’s Dj Metatron: “This Is Not DJ Metatron?! 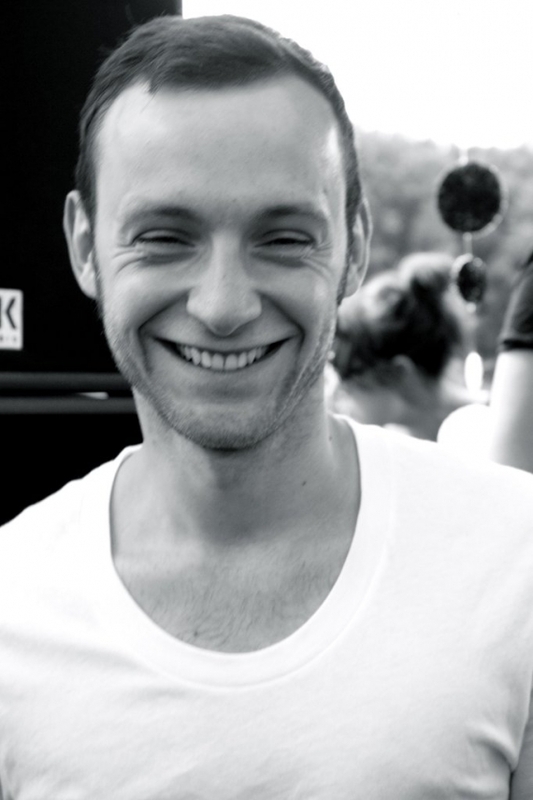 !” – Got It? 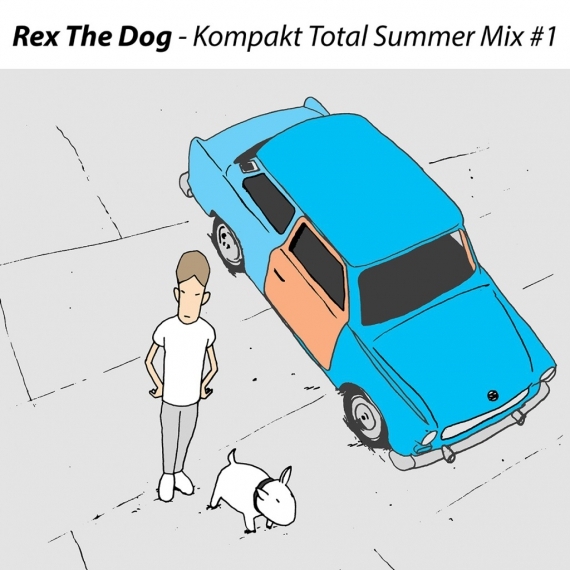 Rex The Dog’s Total Summer Mix Heralds The Arrival Of Summer! 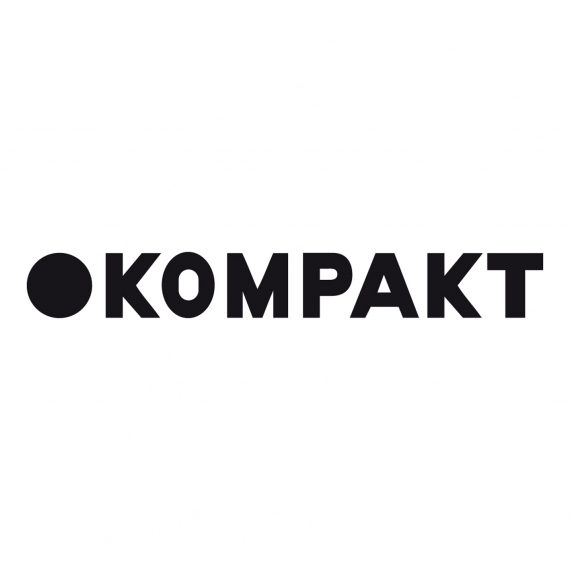 Dave DK Reinvents Himself And Returns To His “Homesbase” Kompakt Records.